Helen had built a successful corporate career in aerospace and pharmaceuticals before being drawn to Pranic Healing after having a taster session at a wellbeing event. She was suffering stress-related symptoms, including insomnia, low energy levels, as well as Type II diabetes. Helen had sought relief in mainstream medication and a range of complementary therapies but experienced an immediate change following her first session with Pranic Healing UK Senior Healer/Instructor Les Flitcroft. Les’s corporate background and down-to-earth approach resonated strongly with Helen and as a food science graduate she also found Pranic Healing’s logical, protocol- based system made practical sense. Helen’s symptoms rapidly improved and after attending a local Pranic Healing meditation evening knew she had found what she had been looking for to support her in all areas of her life – physical, emotional, psychological,and spiritual. She now achieves personal and professional goals with ease because she is no longer affected by symptoms, and has put in place the work-life balance she had been seeking for years – including getting married! 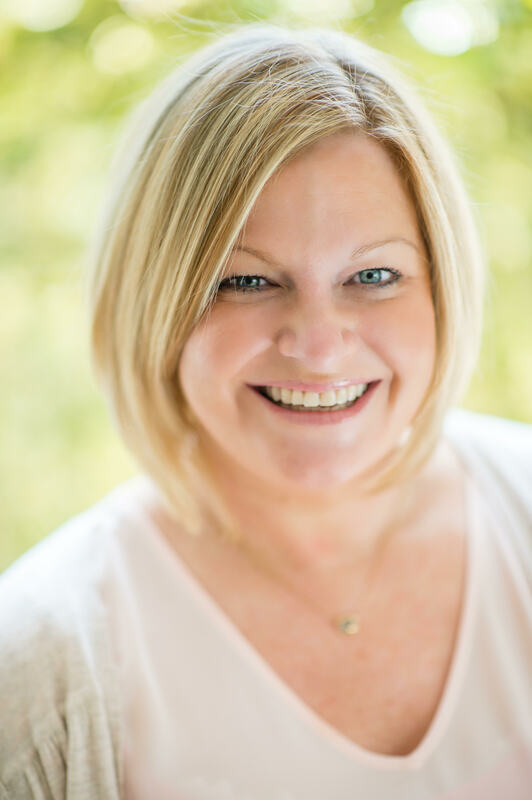 Passionate about helping others, Helen as built on her own transformation by qualifying to practice as a Pranic Healing therapist and draws on her natural and professional communication skills to put her clients at ease. She regularly sees her clients achieve results similar to her own and gets enormous satisfaction from helping them in areas of their lives. Please see icons to the left for ways to contact Helen.